Cruising with little ones? Then these items are for you. Here, My Cruising Family shares some of our favorite things to have during family cruises. We hope that this information and the convenient shopping links help you to prepare for your upcoming travels. These sterile and disposable bottles are awesome when traveling with a baby who still drinks from a bottle. This way, you can keep your regular bottles at home, without fear of them getting lost during travel, and you can easily toss the Steri-Bottle Disposable Bottles after baby’s feedings. 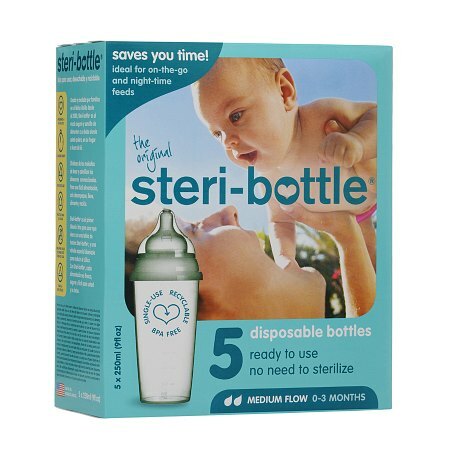 The 10-count pack of Steri-Bottle Disposable Bottles appears to be available for ordering at the following link: https://amzn.to/2Kxzlec. Initially, I purchased these from Amazon.com; and prior to my younger son’s first cruise, I purchased them from a Canadian website, which seemed to be the only place I could locate them at the time. I say all this to indicate that you may need to shop around a bit for these. While on our cruises, we have often filled a disposable bottle with milk and then filled our Tommee Tippee Travel Bottle and Food Warmer with boiling hot water prior to going into port. We then take them both into port with us. While traditional electric bottle warmers are not allowed on most cruise ships, the Tommee Tippee Travel Bottle and Food Warmer is really just a handy thermos with an insulated top that serves as the warming compartment for the bottle. It is quite convenient. Even after our children have outgrown drinking from milk bottles, the travel warmer is quite useful because it serves as a nice thermos! The Tommee Tippee Travel Bottle and Food Warmer can be found on Amazon.com through the following link: https://amzn.to/2MP57zI. For children who have outgrown bottle-feeding, we like using Take and Toss items at home and on-the-go, which as the name suggests, you can take along with you and toss if you think it is fit to do so. However, we encourage parents to reuse these, when possible, because these items are super convenient and sturdy enough to keep. We usually hold on to them for quite some time, sending them with our children to day care, school, and summer camp. Spill-proof cups with straws: https://amzn.to/2tXRLKA. While traveling with those Take and Toss items, keep them clean with a travel-size bottle of dishwashing liquid. We like Dapple. For washing baby’s bowls, utensils, cups, etc. onboard, Dapple dishwashing liquid can be found on Amazon.com through the following link: https://amzn.to/2MOhvQR. Some cruise lines, like Carnival, have laundry facilities on their ships while others, like Royal Caribbean, do not. However, I think that having laundry detergent on hand can help even in quickly hand-washing clothes in the bathroom, which can be necessary when traveling with children. For doing laundry in the washing machines onboard, Tide Liquid Detergent single load packets can be found on Amazon.com through the following link: https://amzn.to/2KwoO2K. Tide Travel Sink Packets, 3-count: https://amzn.to/2MNtYnz. 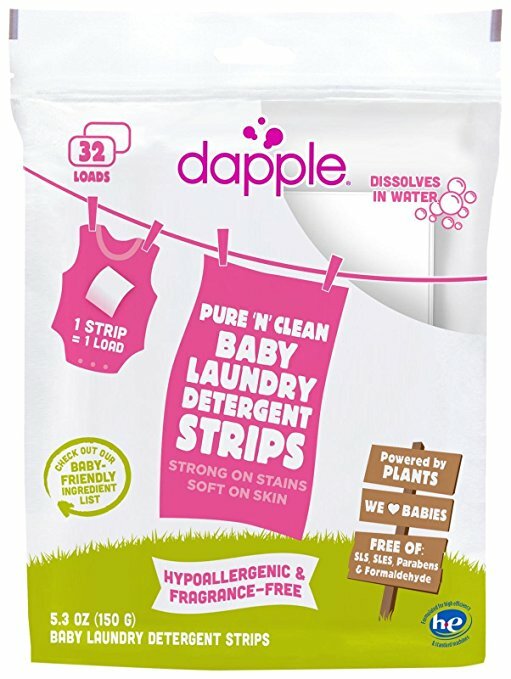 For a more baby-friendly detergent, Dapple Baby Laundry Detergent Strips can be found on Amazon.com through the following link: https://amzn.to/2IXS8d2. The cruise lines that have laundry facilities also tend to have ironing boards available in those locations. However, many cruise ships do not provide ironing boards and all cruise lines prohibit the use of travel irons. Honestly, we tend to iron our clothes before packing them, and we use the rolling method to pack most of our clothes, which tends to keep them from wrinkling too badly. If we are traveling with formal attire that could easily wrinkle, then we use a garment bag. That being said, we also take along Downy Wrinkle Releaser, which, with a few spritzes and smoothing out, tends to do the trick if/when needed to release wrinkles from our clothes. Downy Wrinkle Releaser can be found on Amazon.com through the following link: https://amzn.to/2KA9nq8. 3 Raspberry Cubes: My items. So, whether we’re looking for our older son’s items, our younger son’s items, my husband’s items, or my items, we know exactly where to look. There are many different colors to choose from, so you can create your own system. Here’s a photo of our cubes all stacked together, making for neat and easy packing. They are not fully packed, which is why they look slouchy, but I have already started to organize them for our upcoming cruise. The e-Bags sets like ours can be found on Amazon.com through the following link: https://amzn.to/2lQsDB4. These disposable washcloths are dry until they lather up in the water, and they are very gentle on baby’s skin – and our children have sensitive skin. We are presently on the last box of Babyganics washcloths from what we had previously stocked up on. These are super convenient because, if you’re flying, they can easily go in your carry-on without having to consider the 3.4-ounce TSA rule; they are very handy to travel around with in our “to go” bag on the ship and in port; and they are disposable, so there is no need to hang a washcloth to dry or to travel with a baby’s wet washcloth. 20-count Disney Baby Washcloths can be found on Amazon.com through the following link: https://amzn.to/2lVj8QY. Johnson’s Baby Head-To-Toe Washcloths can also be found at Walmart.com, available through the following link: https://goo.gl/pEFwJe. I have to admit that, for our upcoming cruise, we will be traveling with travel-size liquid Johnson’s Baby Head-To-Toe Wash – no washcloths – because when I initially looked for the Johnson’s Baby Head-To-Toe Washcloths for this upcoming trip, I didn’t see them at any of the regular retailers. That’s what I get for being a super-early shopper when I have a vacation planned; if I had waited a bit longer, I would have seen the washcloths online again and would have bought them for the trip. I hope to have a pack or two of these washcloths for the cruise after our next cruise. When cruising to the Caribbean, we carry Cutter All Family mosquito repellant wipes, which, like some of our other suggested products, are very convenient because you can carry the wipes in your carry-on without having to consider the 3.4-ounce TSA rule because they are not liquid. However, we have also cruised with travel-size Off! FamilyCare insect repellant spray. Wipes or spray – the important thing is to ensure that insect/mosquito repellant is packed, so that the family won’t be itchy or uncomfortable as a result of mosquito bites or other insect bites. Cutter All Family Insect Repellant/Mosquito Repellant Wipes can be found on Amazon.com through the following link: https://amzn.to/2tTDdM6. 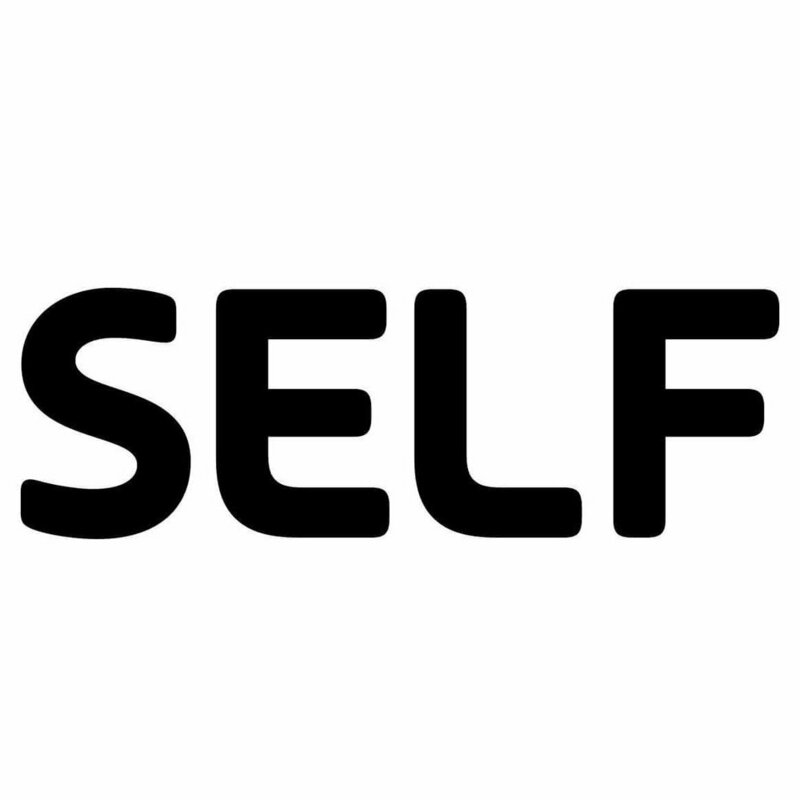 Travel-Size Off! FamilyCare Insect Repellant can be found on Target.com through the following link: https://goo.gl/T538Fm. Which of these are you most interested in trying? 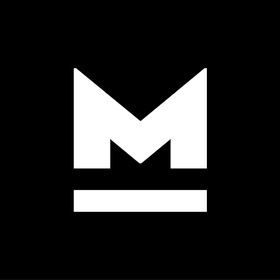 What item(s) do you recommend for family cruising?